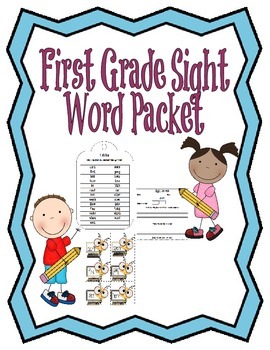 Help your students learn their sight words in a fun, interactive way! 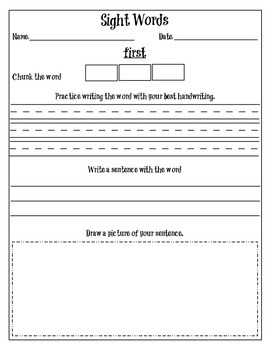 *Activity worksheet for each word the child chunks the word, practices handwriting, uses the word in a sentence and draws a picture of the sentence they write. Thank you for your support and don't forget to leave feedback for this and all products you purchase on Teachers Pay Teachers! 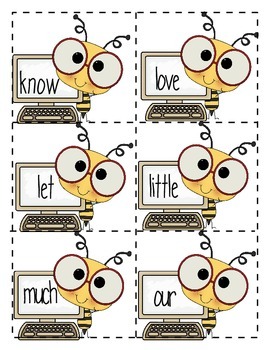 I used mycutegraphics.com and scrappindoodles clipart in this product. 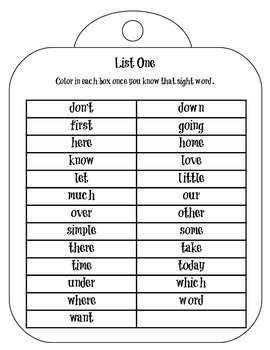 More products from WiLd AbOuT LeArNiNg!! !